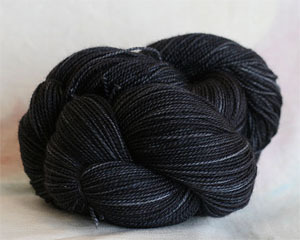 Beatiful dark onyx and tonal pale grey colors wash thru this stunning new colorway. On order (Our pages are currently being updated - please stand by for new pages! Please join the NOTIFY list or email us if you would like to be updated when our new shipments arrive! Don't see the color you want? Not enough in stock? We can let you know when your item is back in stock!